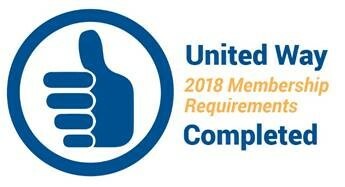 Giving through United Way is still the best way to invest in your community. Resources, both monetary and human, invested in United way get leveraged with other community partners to create lasting changes. 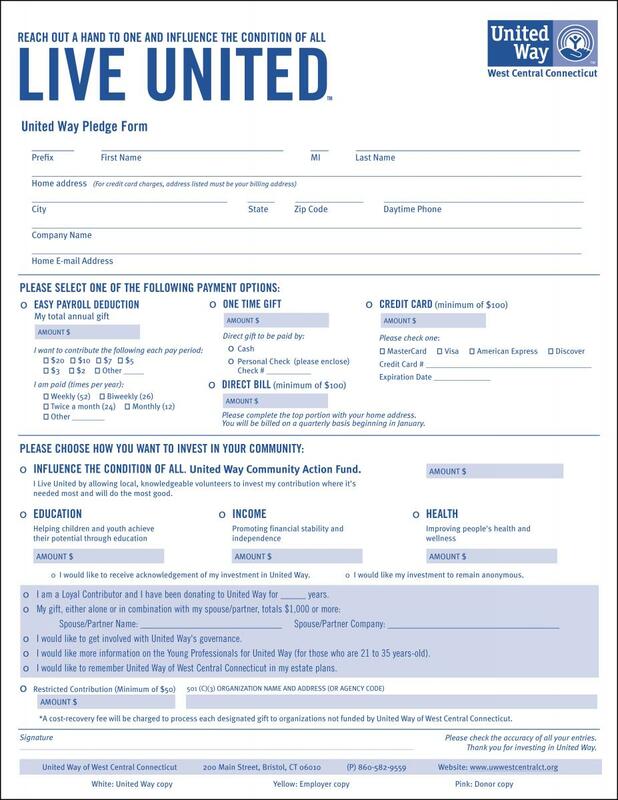 Show the community how you LIVE UNITED by giving today.